chocolate. I can’t help it. It’s a condition. If you’re a chocoholic like me, there’s no sense denying this love. 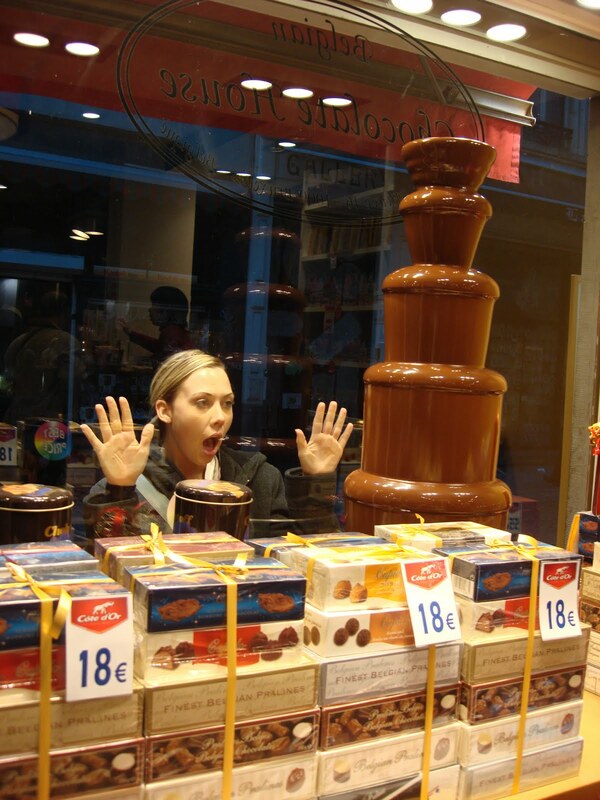 It is best to admit that you’re going to eat chocolate someday….if not every day. Therefore, embrace this reality and stock up on healthy versions of chocolate when the bad days, break ups, and munchies take over. Look for brands that use raw cacao and have pure ingredients. Or better yet, buy raw cacao nibs. Although they are bit more bitter than Hershey’s milk chocolate bars, those little niblets pack a serious punch and are bound to satisfy one’s need for chocolate. Not to mention they produce a very satisfying crunch. A downside–or perhaps a positive, to help limit consumption–is the price. I purchased an 8 oz. pouch of raw cacao nibs for just under $10.00. You better believe I’m only going to eat the bare minimum to get my chocolate fix. However, they are delicious, and positively nutritious. Chocolate, before Hersheys or Nestle get their dirty little hands on it, is one of the best superfoods in the world. What is a superfood? Pretty much, just what it sounds like: a potent, super-concentrated, nutrient rich food naturally found on earth. They improve over-all health, boost the immune system, and nourish the body at the deepest possible level. That being said, chocolate, raw chocolate has been said to be the “highest antioxidant food on the planet…the number one source of antioxidants, magnesium, iron, manganese, and chromium” (Naked Chocolate, by David Wolfe). It can also improve cardiovascular health, and is called nature’s Prozac. The list goes on and on, but what it comes down to, is raw chocolate is pretty amazing stuff, and most importantly adds a little spice to life. – Choose dark chocolate, period. – READ THE INGREDIENTS! The first listed ingredient should be cocoa. – Limit yourself to a few ounces, and cut calories elsewhere to maintain caloric intake.